Coffee House Facility Located in the Rocklin/Roseville area. Coffee House facility for sale currently closed and ready for a new owner. Take advantage of this location/facility and start your business. Approximately 500 square feet with corner location in fast growing area. Rent is $500 per month and landlord is ready to do a new lease. Turnkey operation and ready to go. 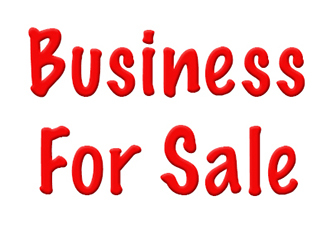 Business just needs a new owner. This is a Paramount Restaurant Brokers, Inc. DBA SellingRestaurants.com listing.